Go under the sea and explore the beautiful creatures in this collection of underwater coloring pages. 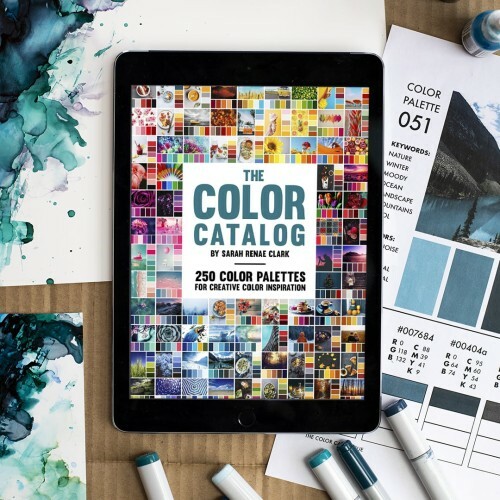 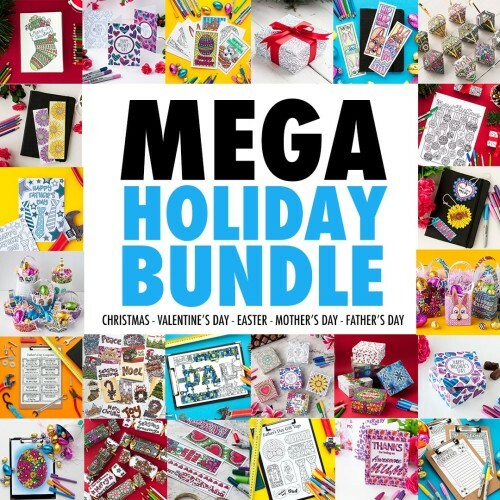 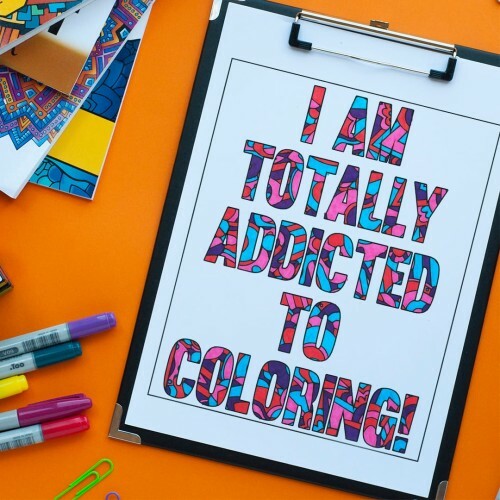 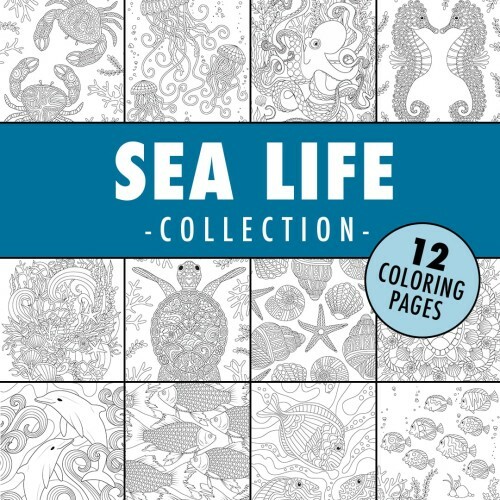 Bring these sea creatures to life as you color the whimsical seahorses, intricate crabs or dancing dolphins with every color you can think of. 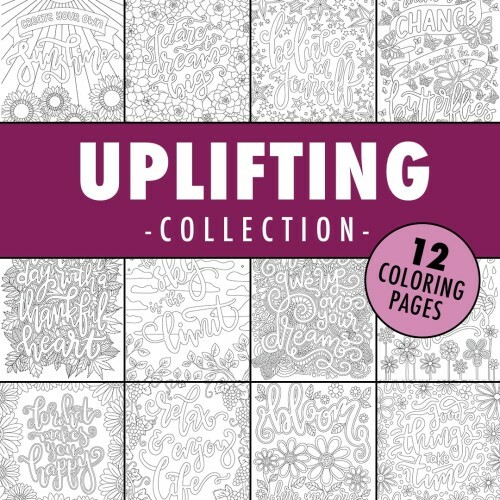 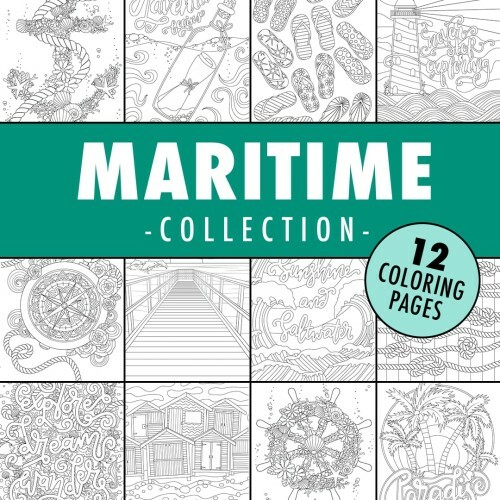 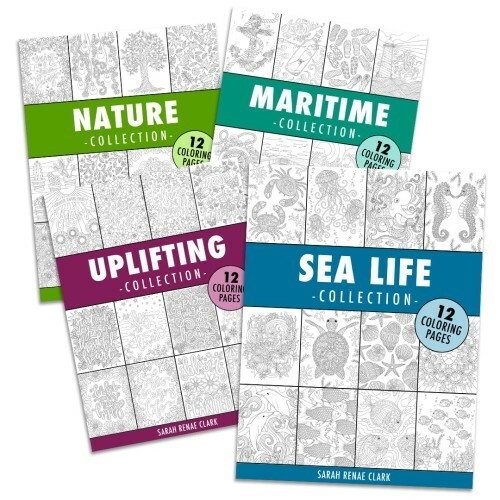 The Sea Life Collection includes 12 coloring pages, featured in Sarah’s Coloring Calm: Coastal Coloring Book.